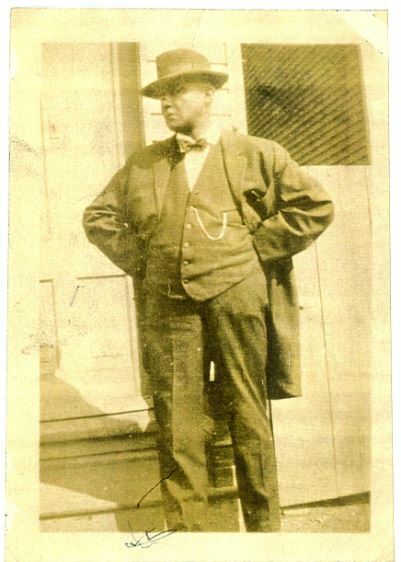 Read all about an African American Funeral Director, CW Gray in the article titled CW Gray: Alexandria’s Early 20th Century Funeral Director. The article is in the Alexandria Gazette Packet Newspaper dated July 19 -25, 2018 on page 12. You can get the paper online at http://connectionarchives.com/PDF/2018/071818/Alexandria.pdf. This entry was posted in Black People of Alexandria, Businesses and tagged Alexandria VA, CW Gray, Funeral Director. Bookmark the permalink.